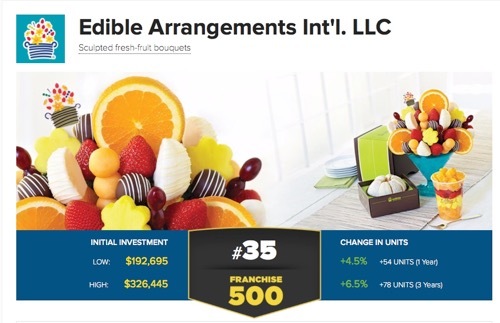 Father and daughter team Ignatius and Kimberly have recently signed an agreement to open their third Edible Arrangements store. This new location will be in Douglasville, Georgia. Franchisees since August of 2006, they currently own stores at 8651 Hiram-Acworth Hwy, Suite 119, in Dallas, Georgia (678-501-5540) and at 2312-C Hunters Woods, Village Center, in Reston, Virginia (703-476-2933).